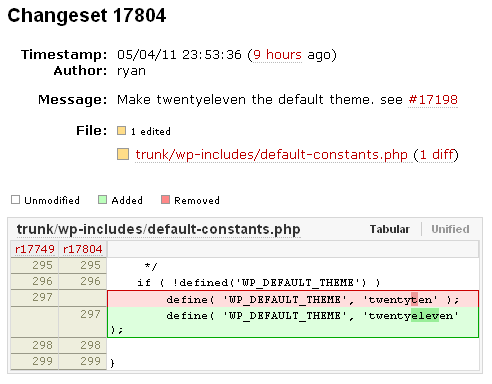 The next WordPress version will have a new default theme. 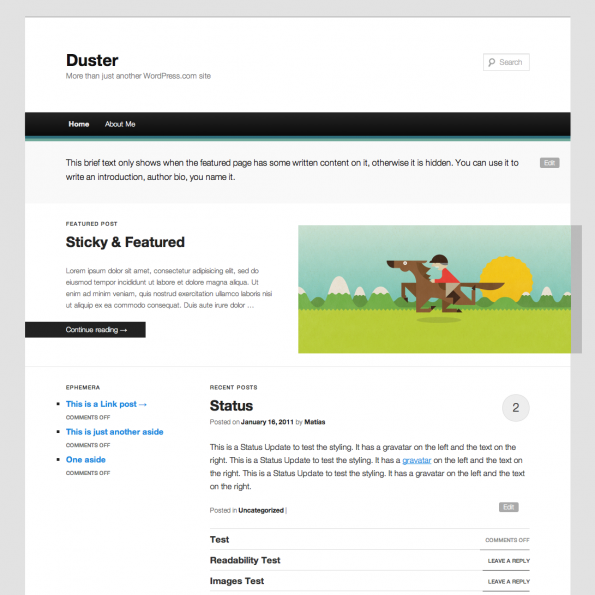 They're still working on it but if you wanna try it, you can download the theme from the Trac. 4.789.698 post views so far. This page needed 43 queries to load.